From Increase Mather to H. P. Lovecraft, this anthology of classic horror tales pays tribute to the birthplace of American horror: the Colonial era with its dark woods, stifling religion, and witch hysteria. If you like Sleepy Hollow, Colonial Gothic, or even Assassin’s Creed III, these stories are where it all began. I combined my love of Celtic lore with my favorite mythological skirmish game, and this is the result. 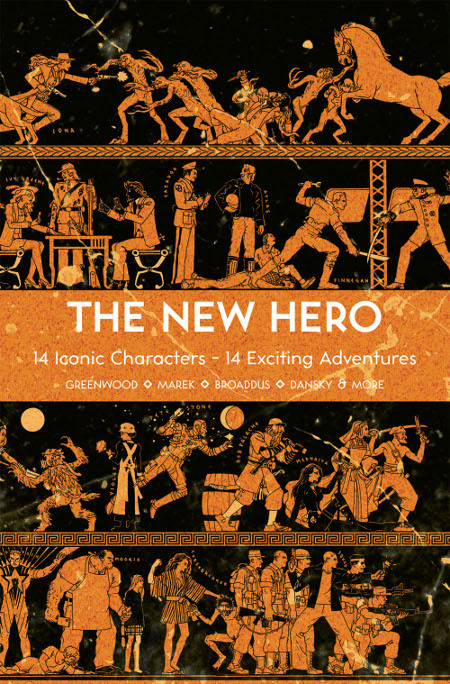 A whole host of new gods, heroes, and creatures, plus rules for chariots, heroic boasting, and much more. UFOs, super-science, and the truth behind the Apollo moon landings. Or not. Like the other Dark Osprey books, this could be used to inspire a Weird War II – into – Cold War game setting, or you could just have fun seeing what all the wacky conspiracy theories look like when they’re stitched together. 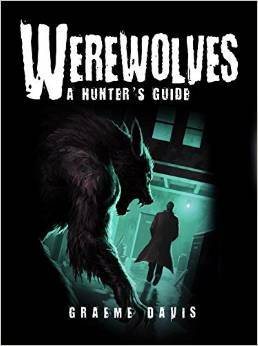 Werewolf lore from Classical Greece to Hollywood, blended with original writing to create a systemless, alt-hist game setting – or just an entertaining read. 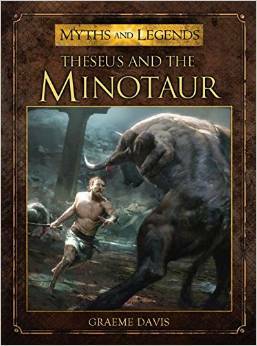 A retelling and analysis of the Theseus myth, including hints of its true historical origins. 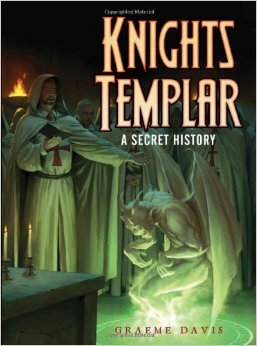 Templar history blended with every Templar conspiracy theory ever devised (and one completely new one) to create a systemless game setting – or just an entertaining read. 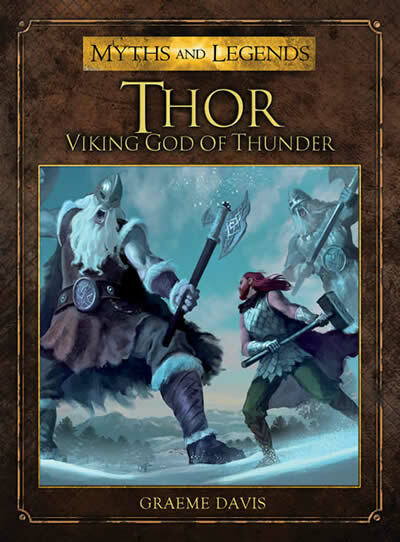 The complete myths of Thor retold, with analysis of the Icelandic sources and of Thor’s continuing significance in contemporary culture. Includes my 20s airpulp story “Against the Air Pirates.” A two-fisted aviator takes on a rogue German zeppelin in the South Seas! Includes my fable “The Lemmings and the Sea,” along with the work of sixty-nine – count ’em, sixty-nine – other great writers! Blood and Honor, my 2006 Dungeons & Dragons novel, is available as an audiobook from Amazon and the iTunes store. 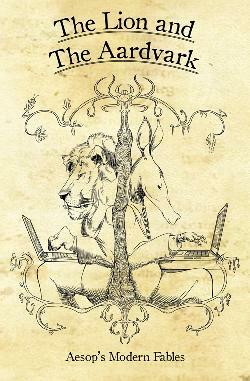 The print edition of this fantasy-noir adventure earned 4 stars on Amazon. 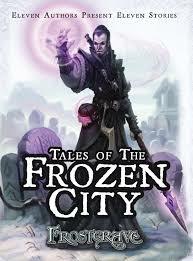 GURPS Faerie, GURPS Middle Ages 1, and GURPS Vikings are all downloadable from Steve Jackson Games’ e23 online store. Colonial Gothic, the tabletop RPG of mystery, horror, and conspiracy at the dawn of American history, is available from Rogue Games’ online store and your favorite game retailers and e-tailers. Imagine the flashbacks from Sleepy Hollow or National Treasure if they had been co-written by H. P. Lovecraft and Dan Brown. If your FLGS doesn’t stock Colonial Gothic products, whine until they do! I am working on a complete bibliography. Here is what I have covered so far. I have included links for everything that is still available. To see everything, click on the Bibliography category.